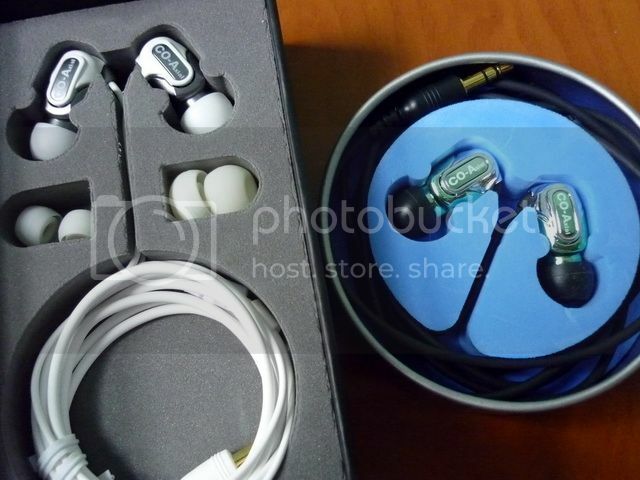 First, I'll like to thanks SonoCore for the review sample of COA-805 Cindy. Packaging on Cindy has certainly been improved from the COA-803’s bulk packaging. At least now it looks like a semi-serious product. Still, it belongs to the ‘no thrill’ category – same goes for what is inside the box. 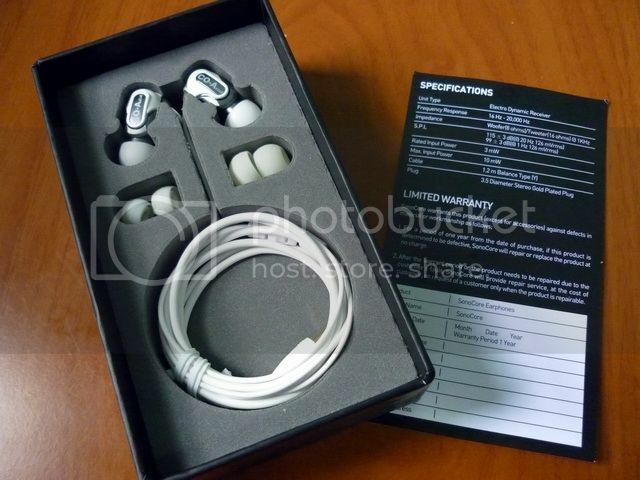 Beside the IEM, the only accessories are the extra pairs of eartips (*the latest batch might have a soft pouch). This makes me miss the tin case that comes with COA-803. Build quality is still a weakness on Cindy. While I am glad to see SonoCore puts a fabric mesh filter on the nozzle, I haven’t seen much improvement over other two areas that I have pointed out on my previous COA-803 review – the lack of strain relief and the easily open back end on the housing. The strain relief on where the cable coming out of the housing still looks fragile and must be handled with care. If you pull the cable too hard, there is a good chance you might break it. To solve the potential issues, I actually super-glued the housing and permanently super-glued the cable to the strain relief, which work out decently well. Another suggestion that I really want to tell SonoCore is to ask them to ditch the paintjob or plating on the housing. Instead, they should just mold the plastic parts in its original black / white color. There is really no point painting the housing silvery grey only to have it scratched up in the future. Note that DDM2 (left) has a rubberized finish that is not found on BsCDD (right). Packaging on BsCDD is typical of mainstream offering, decent, if not a bit dull. 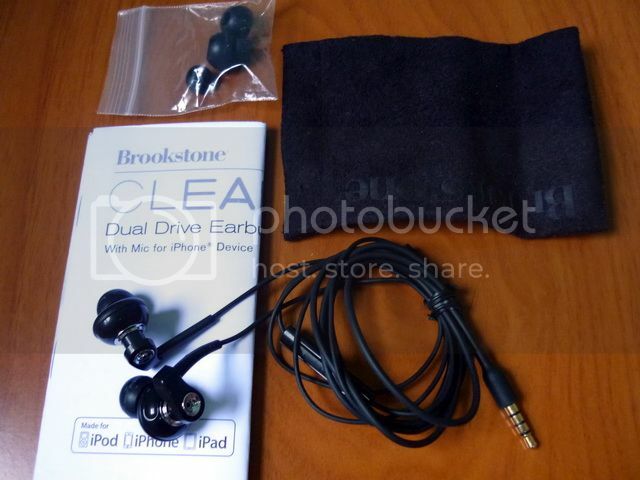 Accessories include three pair of eartips (S, M, L) and a soft pouch. Build quality is good for a pair of $60 IEM, though there is one place I really dislike – the paper filter which tends not to last very long. I wish it could be metal filter like that on Radius. 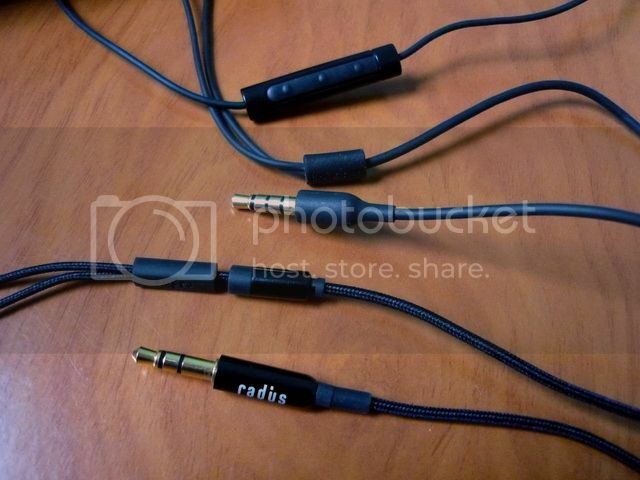 Talking about Radius – it is pretty obvious BrookStone has managed to find the company that OEM the Radius DDM series to make the Clear Dual Drive for them, but the overall finish is as you would expect from a cheaper product – not quite as good. First, the cable on Radius is fabric sleeved. It might not be the top choice for people who dislike fabric sleeved cable, but it is still better than the plain cable on BsCDD. Second, though the housing on Radius DDM2 and BsCDD are the same, there is a rubberized coating on DDM2’s backside that makes it feels better to the touch. Third is the difference in filter that has been mentioned above. Of course if we were to consider the fact that there is a huge $200+ price difference between DDM2 and BsCDD, then I guess BsCDD isn’t really all that bad at the end. At least there is a 3 buttons remote + mic that is not on the DDM2. 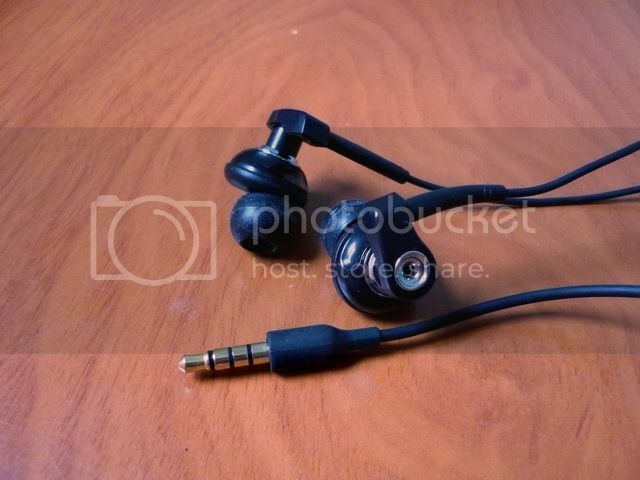 Before we start to discuss the sound quality of both IEM, I think it is important to point out something that could be easily missed on the SonoCore. As far as I can tell, SonoCore doesn’t use any crossover to separate the high and mid from the bass. Instead, SonoCore uses the natural frequency response of the two dynamic drivers to behave as treble/mid and bad driver. Since the treble/mid driver is 16ohm and the bass driver is 8ohm,so the actual impedance is close to 5.3ohm (a quick measurement on multimeter shows resistance around 5.6ohm). 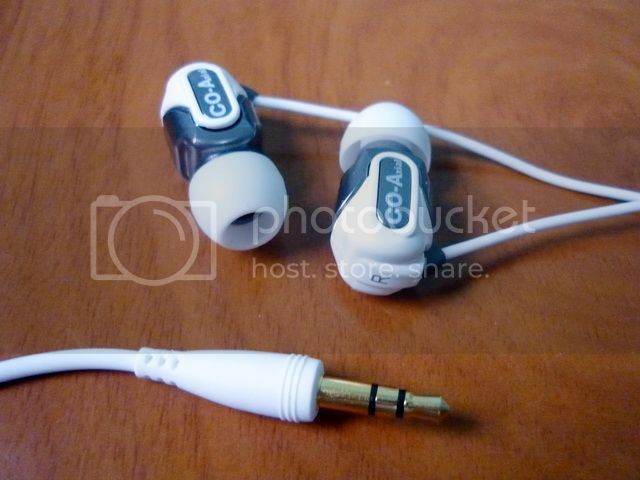 For those who has no idea what that means – when the impedance is high, the headphone need more voltage; when the impedance is low, the headphone need more current. Four to eight ohm is the typical impedance range for loudspeaker, which need dedicated power amp to drive them. With only 5~6ohm or so on impedance, the SonoCore actually will require a lot of current to sound at its best. Since my final review is always done on Meier Audio Corda 3MOVE with ample current and voltage supply, the result will not be the same as with listening to SonoCore on a small DAP. In fact, neither of my Cube C30, Fuze, Clip+ or Nano 4G is capable of driving Cindy in a controlled manner via the headphone-out. Only HM-801, HM602 and S:flo2 are well equipped to handle the ultra low impedance on Cindy on their own without extra amping. This is not to say Cindy will sound bad on C30 or Fuze, just that it will be boomier on the mid-bass with much less control over the entire frequency range. It is actually still a very fun sound to listen to but it is not how Cindy is supposed to sound like, certainly not the best it can be. So if you are interested in picking up a pair of Cindy, do consider getting an amp as well. 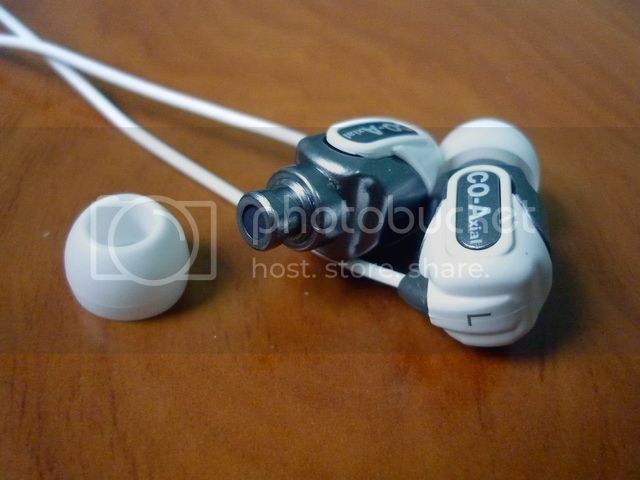 A simple FiiO E6 on the headphone-out will be enough to do the job, even better if you have better amp via line-out. 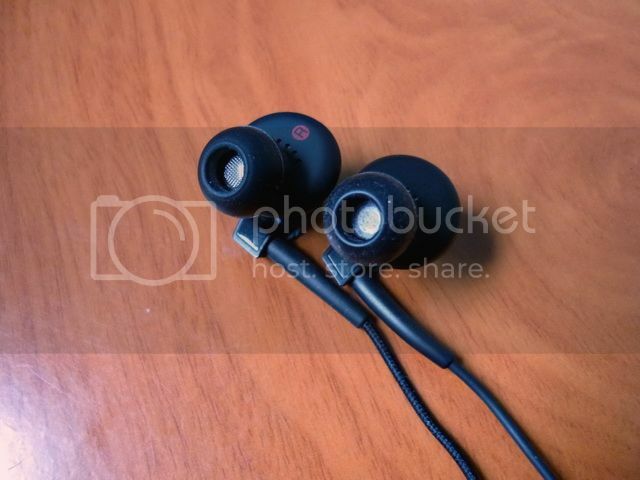 Both IEM have received at least 50 hours of burn-in before the review. Neither shows any significant sonic change. Depends on the source’s capability, Cindy can switch between predominately bass driven (unamped / weak source) to that closer to a balanced sound signature (amped / strong source). While ‘night-and-day’ has largely been overused in the audiophiles’ world to describe gears, I still think the transformation on Cindy is well worth the effort for the user to carry an amp, and that’s how I’ll review it (amped) - the over sound signature is warm to slightly full, fun, balanced with a strong bass to almost the level of being bass driven. Bass reaches down very deep, well in the 10Hz range in a gentle roll off fashion and reaches fullness beyond 150Hz. It is hard hitting with a good body, yet maintains decent speed not to feel dragging or muddy - though it can be even better if it is just a tad faster. 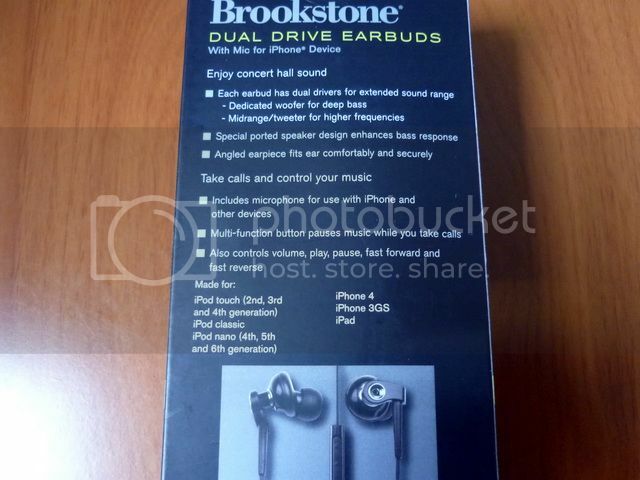 While it is fuller on the mid bass, the overall texture is still well defined and not sounding overly boomy. Mid is relatively full and sweet but with a half step behind the bass. It takes away the intimacy of the voice but in exchange, gives a sense of space between the singer to the listener in a very mild U-shaped response. 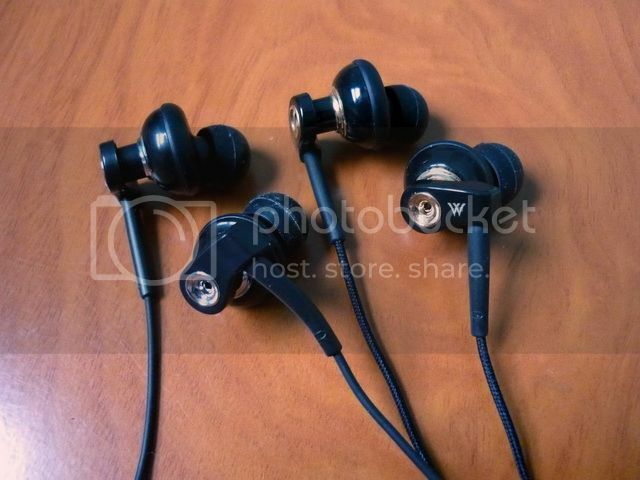 Treble extends far to 16kHz region, but the upper treble is noticeable smooth with minimum sparkle. The lower treble is however better, with enough highlight not to totally dull the female vocal. While the upper treble is smooth and tends to get masked by the bass, the overall micro detail is still decent and revealing. For those who prefer a bit more sparkle, treble EQ beyond 8kHz usually brings really good result without any ill effect. Though resolution and imaging aren’t the best, the overall soundstage is still better than average. The mild U-shaped response gives a strong sense of horizontal space, but the lack of air keeps it from being great. Dual Diaphragm Matrix is first saw on Radius W Pro (a.k.a. DDM1), then the Radius W2 Pro (a.k.a. DDM2). While the BsCDD looks very much like the DDM2, the actual sound is closer to that of DDM1 because BsCDD lacks the fullness of DDM2. Yet it is not quite DDM1 on the fact that it doesn’t have as much bass as DDM1. At first listen, BsCDD might sound incredibly close to any of the DDM, but when compared closely with both, BsCDD lacks the stuffs that make DDM1 and DDM2 great. For DDM1, it is the open soundstage and bass quantity /quality; For DDM2, it is the lushness and texture over the mid and bass. What I would describe BsCDD is - if you mix DDM2’s treble and soundstage with DDM1’s mid, then pump back as much bass as DDM2 but without the fullness, you will end up with BsCDD. The overall sound signature is warm, mid centric and laid back. Bass reaches down deep and lacks quantity to stand up on its own. It still has the very good texture over the notes, but tends not to come in full force or linger long enough to feel like a bass monster like the DDM series. Mid is what stands out the most in the whole presentation - it is not very forward, but enough to show character in the voice yet retain distance from the listener. Treble is decently extended but smooth overall. Like DDM2, it is at quantitatively enough to show micro detail and not appear quite dark or lacking with string or brass instruments, but sparkly it is not. Soundstage is above decent. Unlike the DDM2 which has an immersive soundstage, BsCDD has a more open stage though the mid centric presentation lacks good imaging or separation. Though they are sub-$100, both dual drivers are punching beyond their price tag. 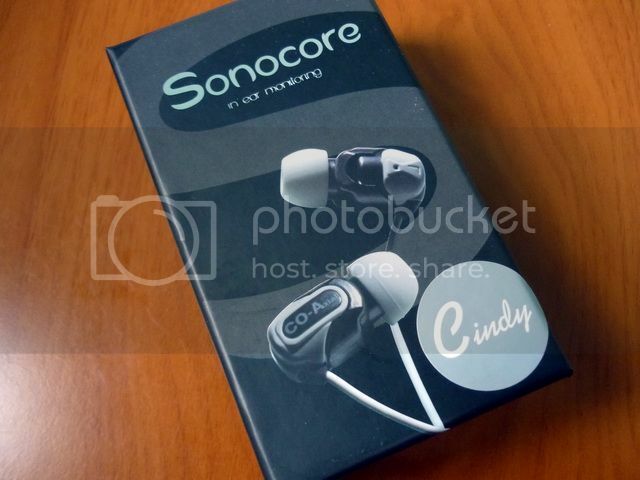 SonoCore has done well on COA-805 Cindy by giving it a slightly better build quality with a fun, more detailed and livelier sound than the previous COA-803. While there are still improvements that can be made on build quality and making it easier to drive, the COA-805 Cindy is an easy recommendation to make for anyone who is on tight budget and looking for a fun sounding dual driver. In fact, I personally prefer the easy going Cindy over the technically better BsCDD just because it is a lot more fun to listen to. But at $60, BsCDD is an incredibly good buy on its own, especially when considered it costs only 1/3 of DDM1 and 1/5 of DDM2 yet retains 90% of DDM1’s sound quality. 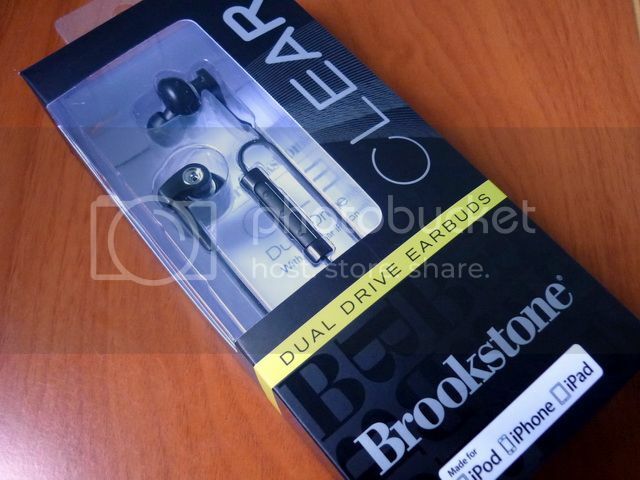 The only problem with BsCDD is that it is limited to the U.S. only since BrookStone doesn’t ship oversea. Well, you just can’t win them all. For those in the U.S. who are looking for Cindy, you can pick one up from Buy.com and save yourself a few bucks over the MSRP.